For the first time in over a decade, Coca-Cola is releasing a new flavor. 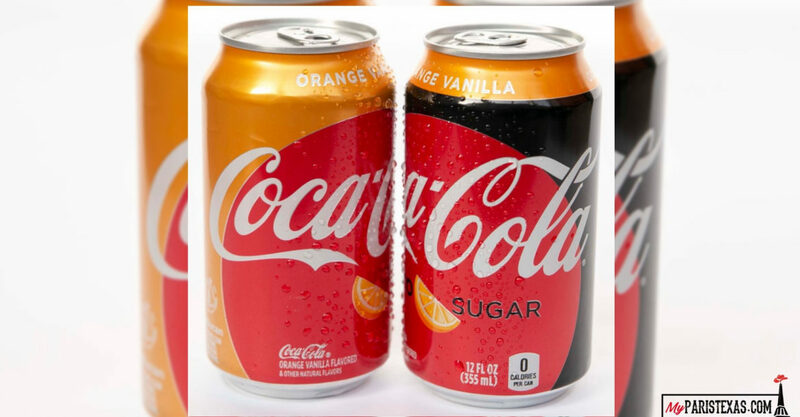 Say hello to Orange Vanilla Coke and Orange Vanilla Coke Zero Sugar. Various taste testers online have described the drink as a sweet, creamsicle-esque cola with notes of Fant and more appealing than expected. The new products go on sale Feb. 25 across the country and will be available in 12-ounce cans and 20-ounce plastic bottles. The new flavor also will be sold at Wendy’s restaurants in fountain dispensers through the end of the NCAA March Madness basketball tournament, at which point it’ll be available in all Coca-Cola soda dispensers.